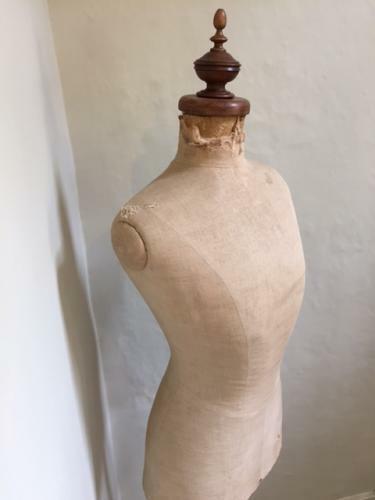 Superb Antique Female Mannequin on original stand. Lovely turned fittings. Would look stunning in bedroom or similar.